The LE Boys CC team finished 1st at the Lakota Fall Classic meet held at the Voice of America Park scoring just 25 points. LE Top 10: 1. Individual Champion – David Jaeger (11) – 16.57. 3. Tyler Anderson (11) – 17:23. 4. Johnny Przygocki (11) – 17:30. 6. Ryan Burrows (11) – 17:42. 11. 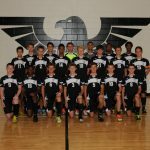 The men’s soccer team topped Milford in a hard fought 2-1 victory last night with goals from Devon Jackson assisted by Dan Schleitweiler and Wil Palmer assisted by Andres Herrera. 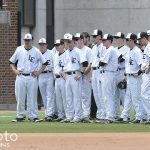 The Thunderhawks play @ Loveland next Tuesday at 7:00. 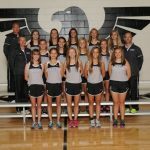 Thunderhawks News · Jun 3 Girls Track Athletes Advance to State! 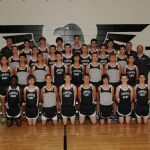 Thunderhawks News · Jun 3 Boys Track Athletes Advance to State! 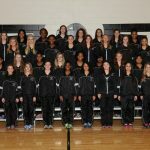 Thunderhawks News · May 28 GIRLS TRACK DISTRICT CHAMPIONS! Thunderhawks News · May 28 Boy’s track athletes advance to Regional! 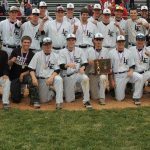 Multiple Teams · May 28 Baseball wins District Title 7-3 over Troy.